We all know this person. He’s the one that always the right tool for the job. Turns out that even your most heavily laden-friendly-neigborhood-go-to-mcgyvers are sadly lacking in the hex department. And If there’s anything more frustrating then bringing a phillips screwdriver to a hex party, 10 to one it can be fixed with duct tape anyway. 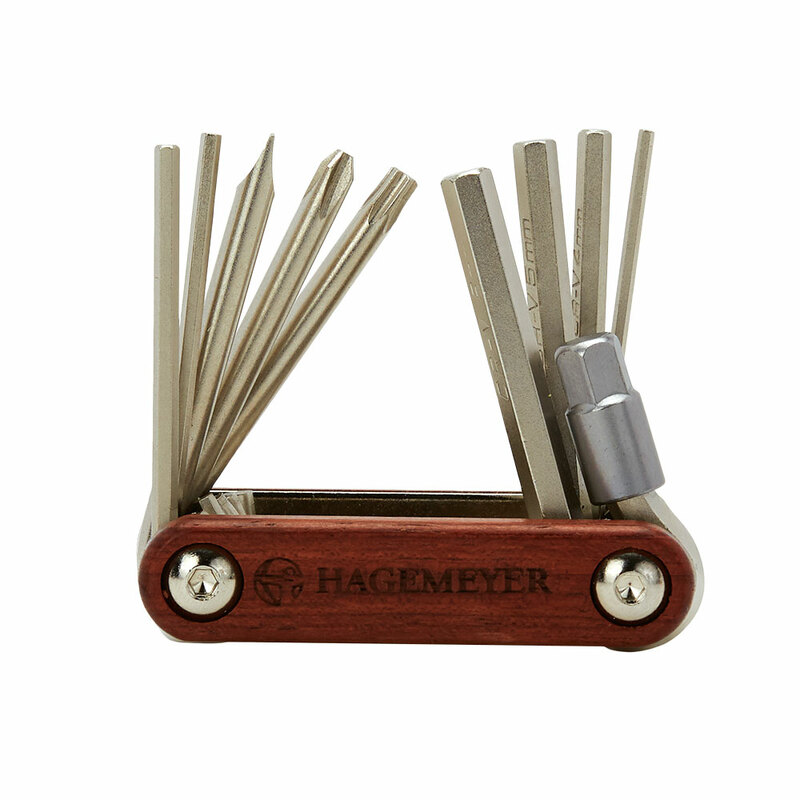 Make your McGyver a hex hero with the Bandlelier. Thank us later.